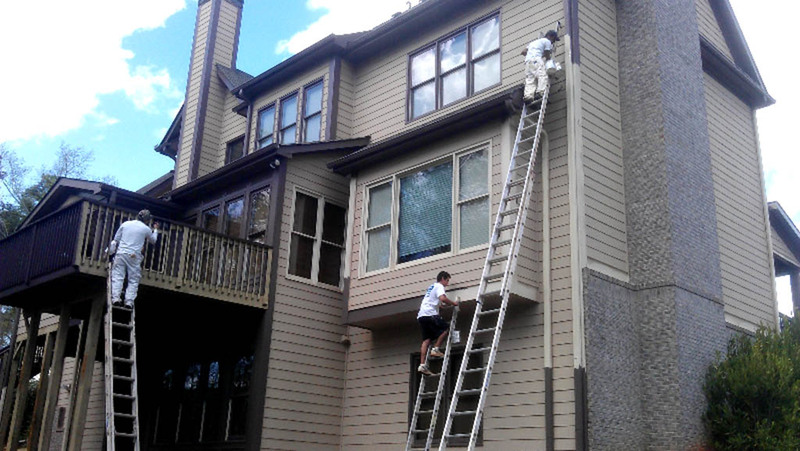 D & R Painting and Construction has been severing Smyrna, Georgia and surrounding communities with exceptional quality interior and exterior painting for nearly 15 years. 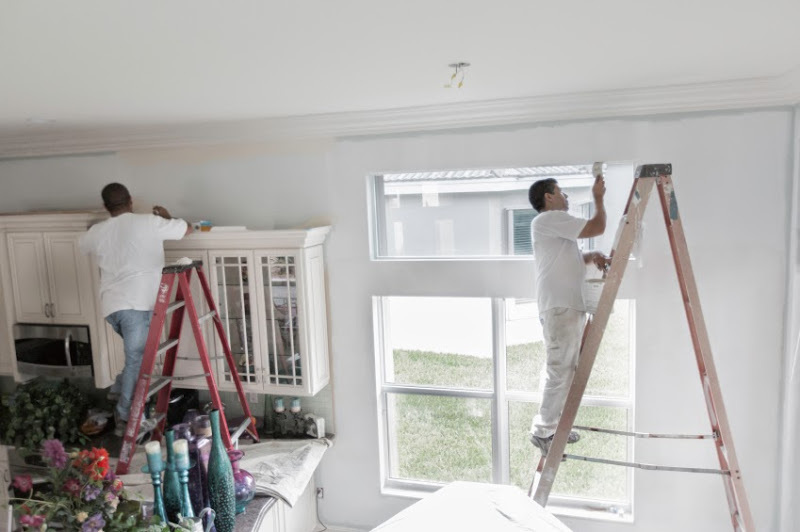 With D & R Painting, nothing gives a home that "new house feeling" faster than a fresh coat of paint. Brighten up an interior or give the exterior a whole new "character" with a professionally applied house painting treatment from D&R Painting and Construction.